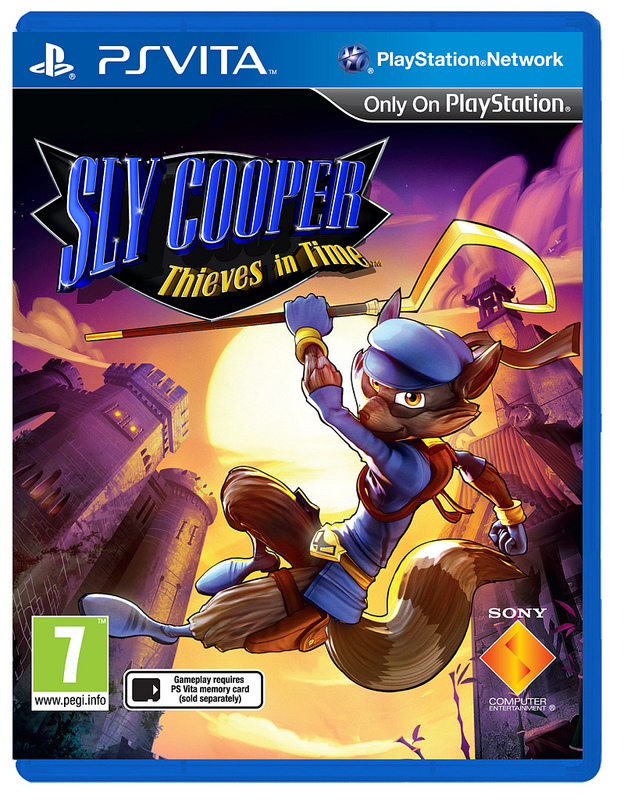 Sony has revealed an exact release date for Sly Cooper: Thieves in Time for the PS3 and PS Vita, and both titles will get simultaneous release in stores and on the PlayStation Network. 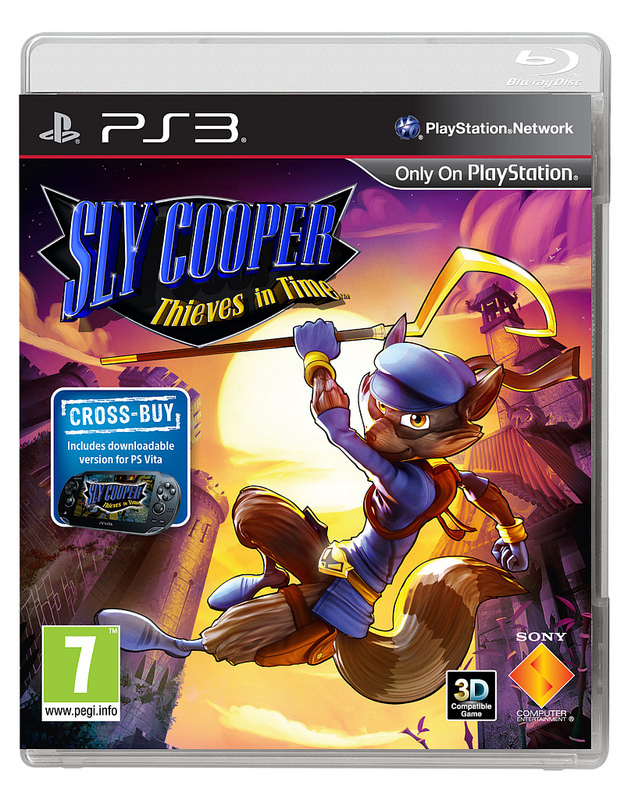 As previously announced, gamers who purchase the PS3 version will be able to download the PS Vita version for free. 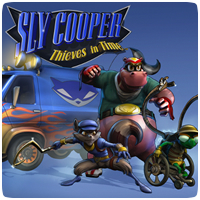 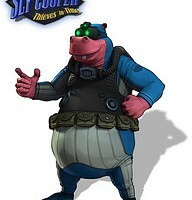 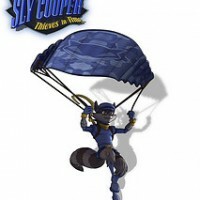 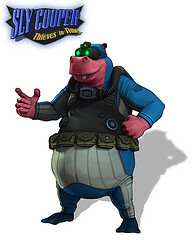 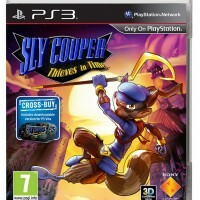 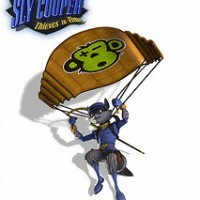 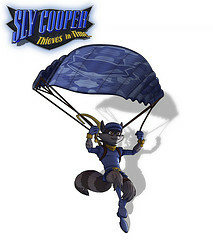 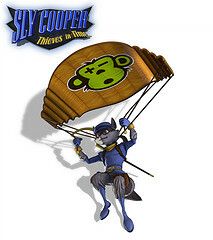 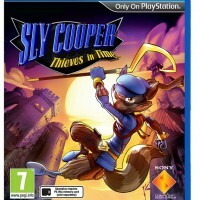 In North America, Sly Cooper: Thieves in Time will be available on February 5th, 2013, with European release the following day, on February 6th 2012.